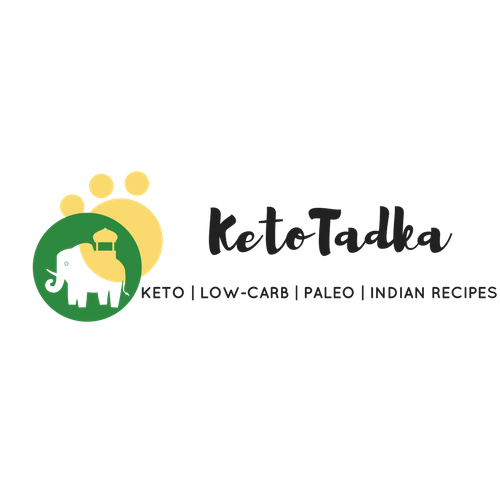 If you are new here you must know that I am Ankita from India and I was a former ketoer .I lost about 30 kilos in 10 months by doing strict keto with intermediate carb cycling. I have more 10 kilos to knock off and I thought of starting a new round of whole 30. When I first read about whole 30, I always wanted to try it, but I was waiting to reach 60 kilos so that I could easily knock off the last 10 kilos to reach my goal weight. 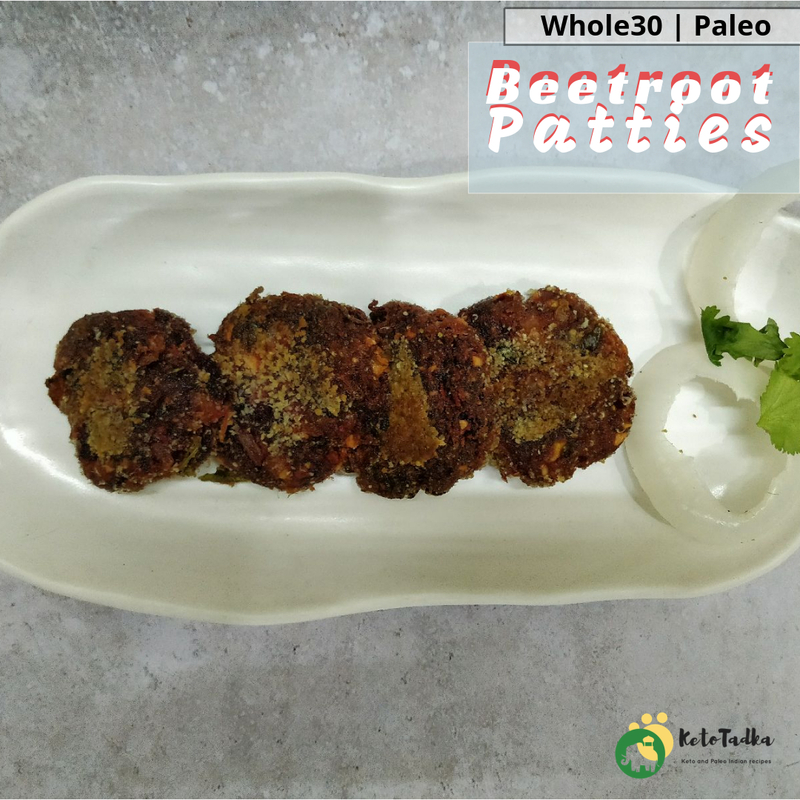 So these are whole 30 breakfast beetroot patties or if you want to call it in an Indian name they are beetroot tikkis. These are made of whole 30 approved ingredients and are great for breakfast along with mint chutney. And what else ? These are completely vegetarian ! These are very crispy from outside with a very crisp covering and are moist and delicious inside. I have used almond flour as a covering for the patties. You can avoid it and Roast them on a non stick pan, but I recommend breading them with almond flour. You can swap the white potatoes with sweet potatoes in this recipe. As majority of people following paleo do not have White potatoes ; sweet potatoes come as very easy ingredient to swap them with. If you are on whole 30 and are insulin resistant, the plan recommends you using only about some amount of potato at a time. 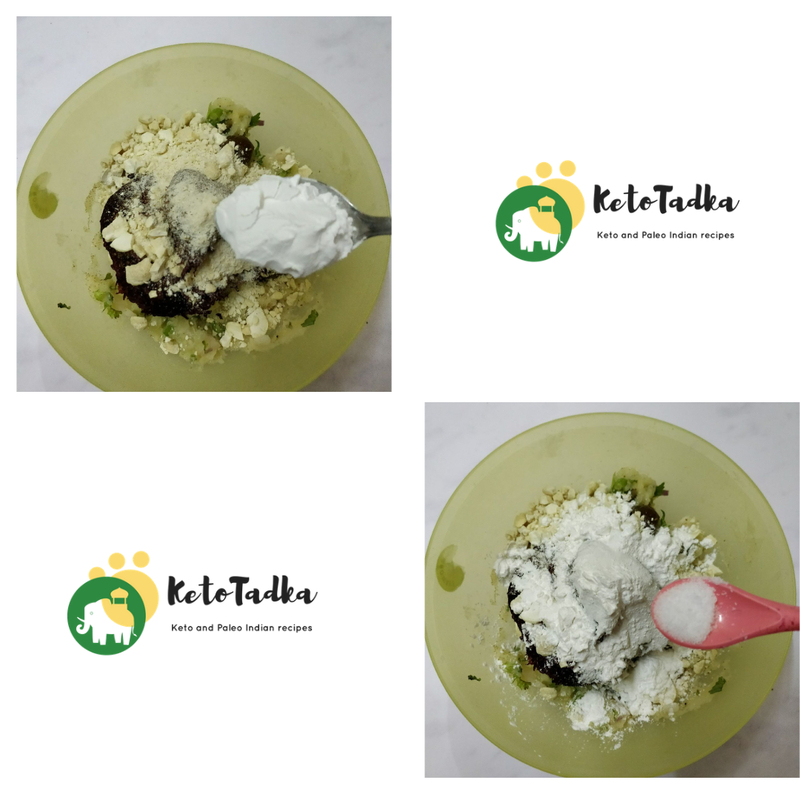 Please read the rules of Whole30 before following the recipe and eat only as per the rules of the whole 30 guidelines. How can you meal prep these whole30 breakfast patties ? If you want to meal prep with these patties, I recommend you freezing the patties in a ziploc freezer-safe bag and shallow fry them before use. The recipe makes 20 patties, so double the ingredients if you have to make 40 patties for the whole week and freeze 5 at a time in each freezer safe bag and remove only one bag at a time. 1 cup ghee/ oil to shallow fry. 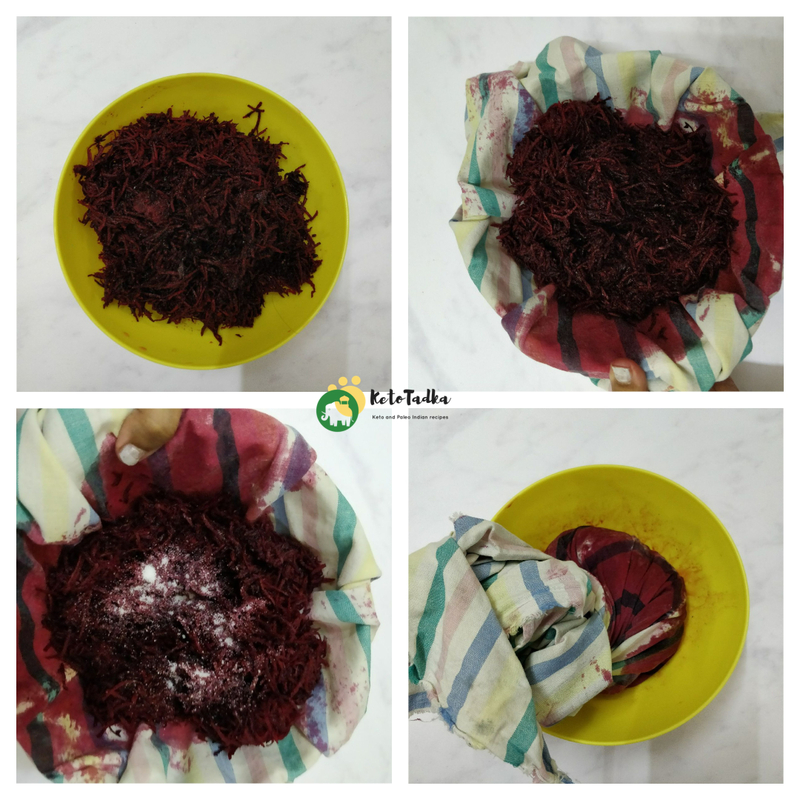 Wash and peel the beetroot. Grate it and place it in a muslin cloth. Add some salt and wrap the cloth tightly and keep it aside for 20 minutes. We are removing excess moisture from the beets. Meanwhile, Boil and mash the potatoes. Add onion. 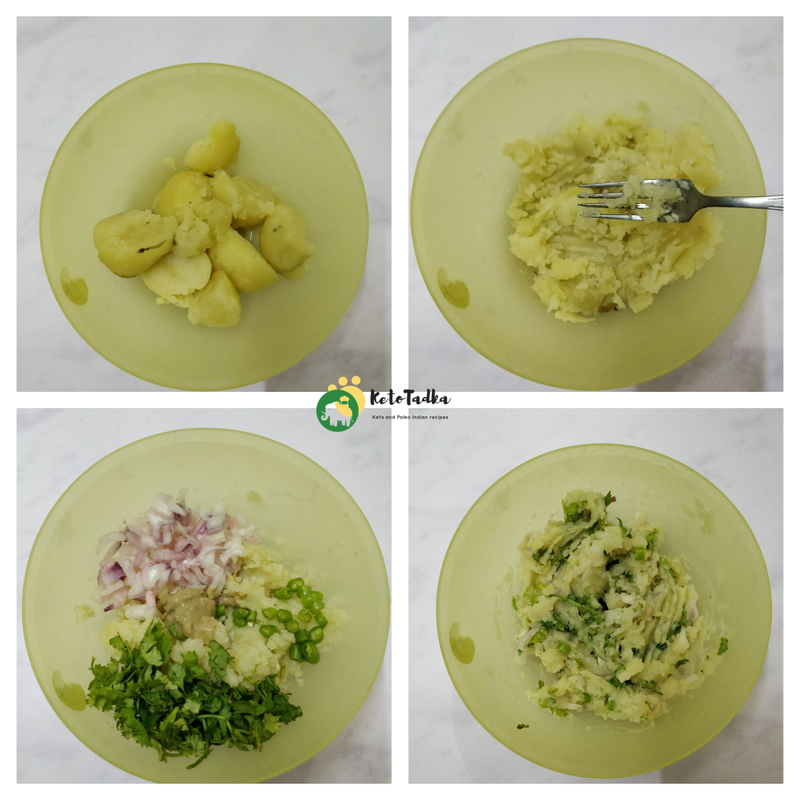 cilantro, green chillies, ginger garlic paste and combine. Now, let's get to the beets. Squeeze all the water out completely. 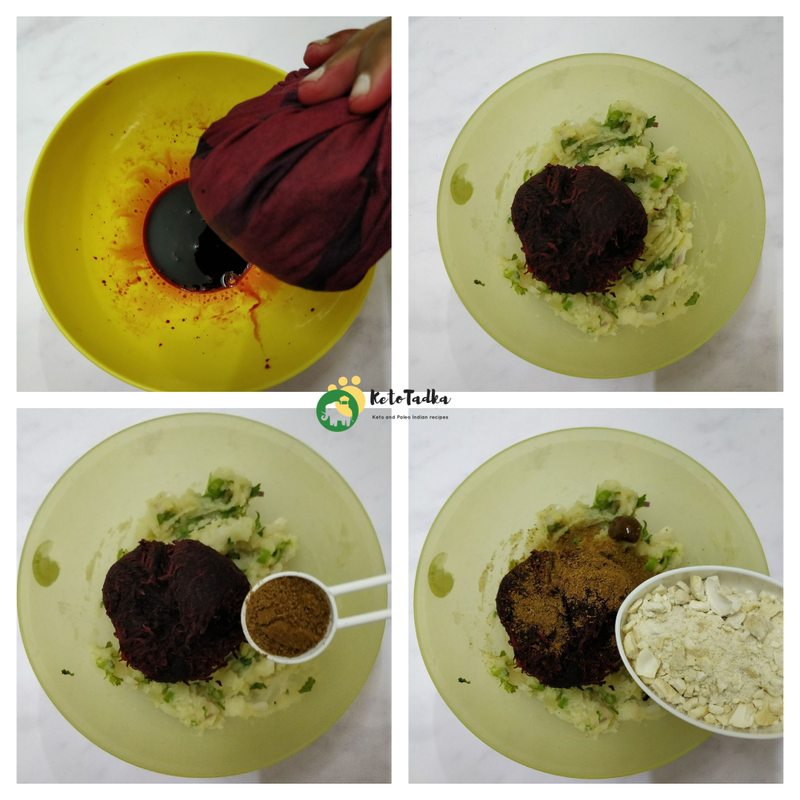 Add the beetroot to the potato mix and add cumin, dry mango powder and cashews. Add the tapioca flour and salt. Mix well. Knead it to form a dough. Pinch off some stuffing; grease your palms . 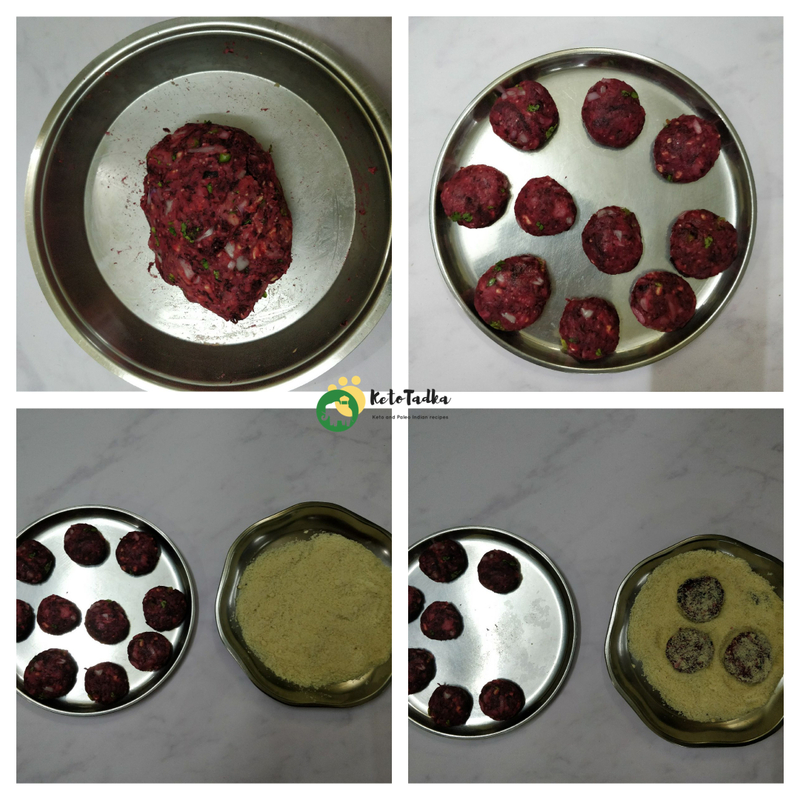 Roll and flatten them to form a patty. I made 20 patties. For the breading, take a flat plate. Mix the almond flour, psyllium husk and salt. Coat the patties lightly with the breading mix. Take some ghee or oil of choice . ( Do not use vegetable oil) . 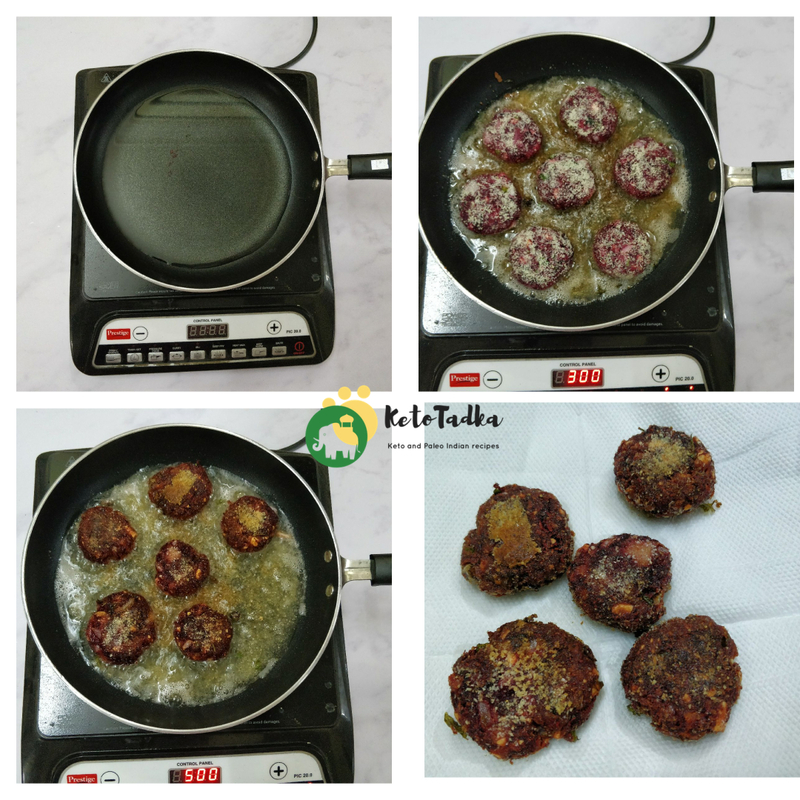 Place the patties in the ghee gently and shallow fry each side until brown. Flip only after the breading is browned. Serve with mint chutney. Alternatively, you can also grill them in the oven by greasing the tray; and grilling them at 175c for 20 minutes. Flip them after 10 minutes.